يقع فندق Waves by Kaikoura Holiday Home، المصمم ليناسب كل الضيوف سواء كانوا من رجال الأعمال أو السياح، في مكان ممتاز في أحد أكثر المناطق تفضيلاً في هذه المنطقة. إن موقع الفندق الاستراتيجي، الذي يبعد 0.5 Km فقط عن مركز المدينة، يسمح للنزلاء بالوصول سريعاً وبسهولة إلى العديد من الوجهات المحلية المثيرة. إن سهولة الوصول من الفندق إلى المعالم السياحية الشهيرة الكثيرة في المدينة هو استثنائي بحد ذاته. استمتع بالخدمات الراقية والضيافة التي لا مثيل لها بهذا الفندق في هذه المدينة رائعة الجمال. لضمان راحة ضيوفه، يقدم الفندق الخدمات التالية: واي فاي مجاني في جميع الغرف, مرافق مخصصة لذوي الاحتياجات الخاصة, واي فاي في المناطق العامة, صف السيارات, جولات . لقد جهزت هذه الإقامة الفندقية بعناية فائقة لتوفر مستوى عالي من الراحة. في بعض الغرف يجد النزيل سجاد, بطانية كهربائية, بياضات, إغلاق, اتصال لاسلكي بشبكة الإنترنت (مجاني). يقدم الفندق العديد من الفرص للاستجمام كمثل حوض استحمام ساخن, حديقة, رياضات مائية (غير آلية). إن Waves by Kaikoura Holiday Home هو خيار ذكي بالنسبة للمسافرين، فهو يوفر إقامة هادئة ومناسبة للاسترخاء. Extremely comfortable beds, well equipped kitchen with dishwasher. 2 bathrooms was a bonus and washer and dryer was great. The exhaust fan didn't work in th en suite bathroom which was annoying as there are no windows. Would have appreciated a couple of board games or a pack of cards as we have experienced in other apartment rentals. Overall a very comfortable apartment for 2 adults and 2 teenaged children. Directly opposite the beach and a 10 minute walk to the main shops . We would definitely stay again. The location is absolutely stunning. Incredible views of turquoise waters and snow covered mountains. Perfect layout with two bedrooms and two baths. I only rated it less than perfect because the wifi was not working at all, and I'm not sure the staff acknowledged our concern about needing to contact our families back in the US. I do think it is a mistake not to service the room daily as you used to. Particularly as the room rate is unchanged. 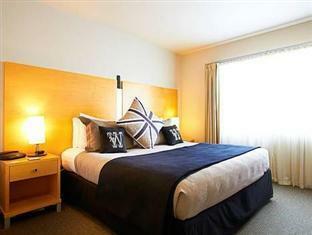 Space, 2 seperate bedrooms and bathrooms, luxury living areas. Although initial confusion because premises had changed ownership we thought this (No. 10) apartment was really good value having the 2 bedrooms / bathrooms plus excellent kitchen and living areas. Parking for 2 cars under cover at ground level - however this means the apartment is on 2nd floor. No lift. The steps are worth the climb and if only staying 1 or 2 nights you can plan in advance what items you need and not carry everything to the apartment. Fabulous stay. 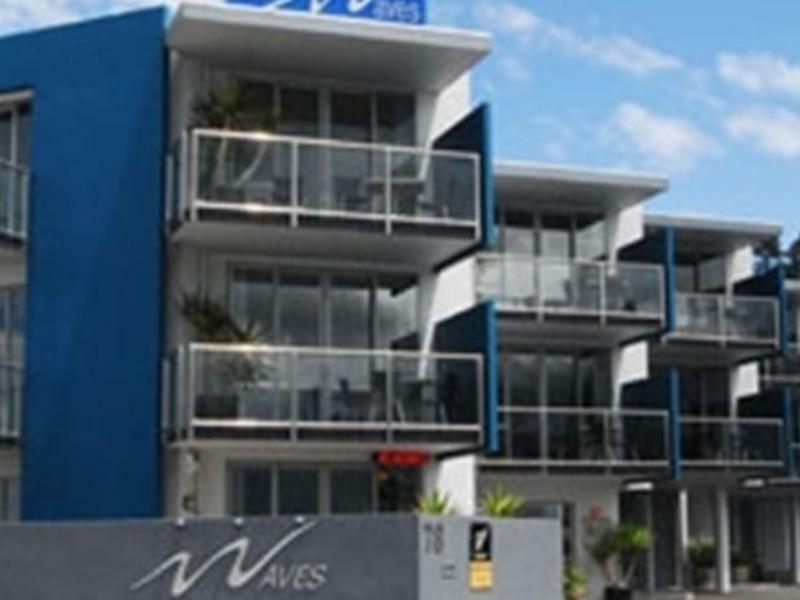 Staff were very kind and friendly, let us drop off baggage before checking in so we could go swimming with dolphins, excellent apartment and very good value for money. We would happily come again. Highly recommended. Cozy apartment with a lovely view from balcony, everything was clean and in good condition, staff were helpful and friendly. Absolutely love the place, the apartment was very cozy and clean, everything was in good condition. The staff were friendly and helpful. The view from the balcony was lovely. It's a pity we didn't stay longer! Great stay, very friendly and funny man we met at the reception to welcome us. Good location and love the place. great view, great location, large and comfortable apartment with all the amenities. it was wonderful. Our only issue was that we didn't have more days to stay there! 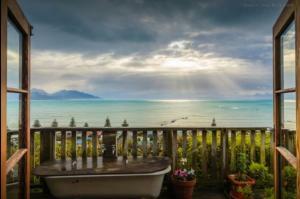 A great place if you want to do your own thing in Kaikoura. Off road parking, luxury apartment with plenty of space for a small family. A short drive from restaurants and takeaways. If you visit then the whale watching is a must. This was a lovely motel located right near the beach. The staff was very nice. There was nothing wrong with this motel, I just would not rate it five stars. 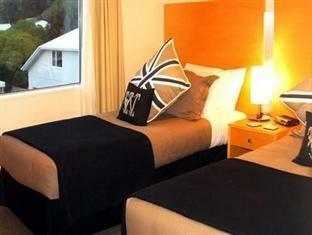 I would highly recommend staying here if you are traveling to Kaikoura. Beautiful scenery, lots of seals and several whale watching tours (boat, helicopter, small plane). We (my parents, husband and my two children) were only in Kaikoura for one night but we were impressed with the Waves and wouldn't have minded staying longer if our schedule would have permitted it. Very clean, comfortable, nice ambience, quiet, and perfect for our needs. Most comfortable bed I slept in during our two week stay in New Zealand. My girlfriend and I stayed with another couple here and it was fantastic. The staff were very friendly, its right across the road from the ocean and walking distance into restaurants, bars and shops. Great in every respect. Absolutely ideal for us - 2 adults and 2 15 year old twins. Note that the only reason for a '3' rating on food/dining is that we did not eat in the apartment. That said, all kitchen appliances were available if required. Quite impressed with staff, comfortable room. Reasonable price and value for money. Fantastic stay. Lizzy and Dammar were the pefect hosts. Highly recommended.